With POWERSYNC Rigid and Flexible Solar Panels you can achieve all your energy goals. Perfect for small projects, as they provide lower wattage and smaller sizes than standard modules. 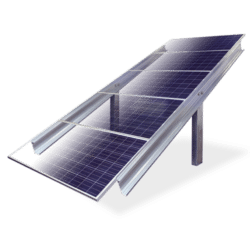 Offered in both monocrystalline and polycrystalline cells, each panel averages between 16% to 18% efficiency. Custom sizing and mounting options are also available for these modules. 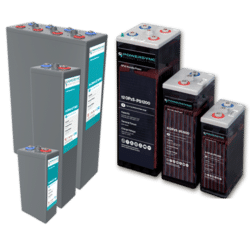 Offerings include panels ranging between 10 to 160 watts. 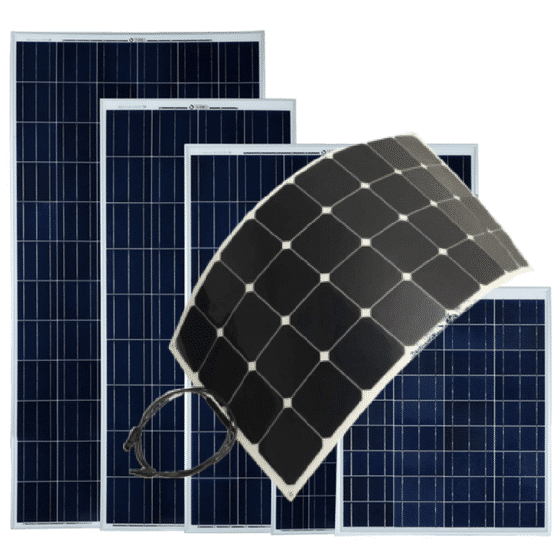 These low voltage solar panels are easily attached to a number of mounting surfaces, making installation a breeze. The aerodynamic and flexible solar panels are ideal for placement on curved surfaces where a thin light weight solar module is needed. The high efficiency cells combined with the long lasting durability of these panels make this the perfect product for your idle free truck sleeper, an RV, trailers, or boats. The Junction box is waterproof, and panels are resistant to saline environments and unfavorable weather conditions. Perfect solution for any type of small off grid application. These modules can be mounted to almost any surface using adhesive or the built in grommet holes. RV, Golf Car, Patrol Car, Signaling System, Water Pumping Systems, Travel Tourism Car, Yacht, Roof Power generation, Backpack, Tents.